Jordan Brand is definitely looking to dominate the sneaker market not only with their basketball and lifestyle collection kick, but also with their shoes for other sports. 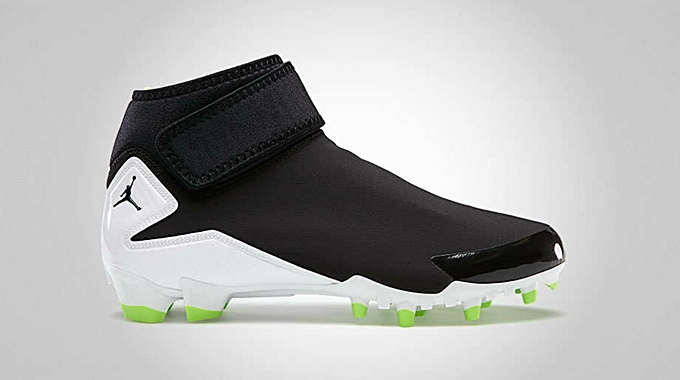 One example is the new Jordan Trunner Dominate Pro TD that recently hit the market. This training-designed Jordan Trunner Dominate Pro will surely appeal to baseball fans as it is now available in an impressive Black/White – Electric Green colorway. This baseball-training cleat is available for just $125 per pair!